Dr. David Wilson, holds a research PhD and is an associate member of the Market Research Society (MRS) and a member of the Social Return on Investment Network. Dr. David Wilson, holds a research PhD and is an associate member of the Market Research Society (MRS) and a member of the Social Return on Investment Network. 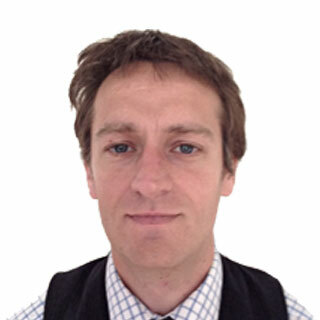 David has delivered large scale quantitative surveys and qualitative research on behalf of international charities, local authorities and housing associations and has worked on numerous consultations across the voluntary sector (education, youth work, and healthcare). David has been responsible for the entire process from sampling, survey design and methodology to analysing the data, making inferences and preparing action focused reports.